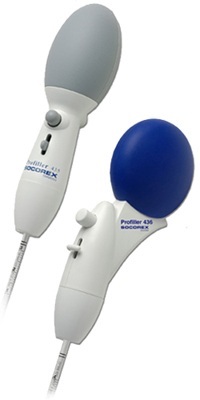 Profiller™ Manual 435 and 436 pipette controllers are robust, light-weight, ergonomic and easy to use. 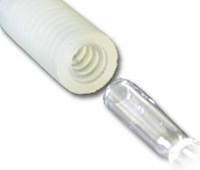 They provide smooth control in both aspirating and dispensing, using glass or plastic pipettes of volume up to 100 mL. 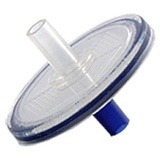 1.435.01	 Spare silicone pipette holder, conical shape of holder tightly fits graduated glass or plastic pipettes, autoclavable.